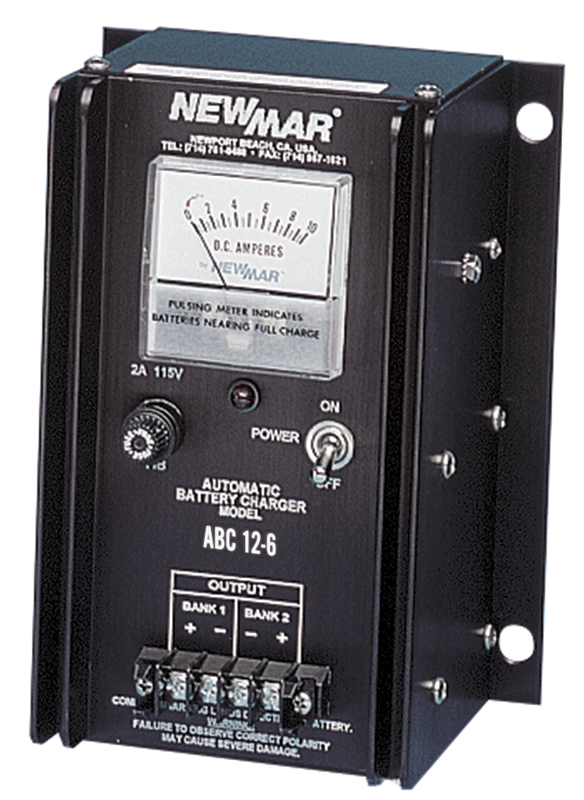 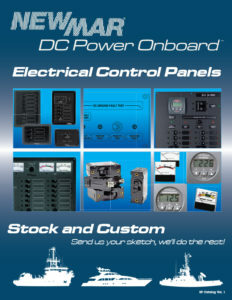 “Smart” battery charging technology for 12 volt systems aboard marine applications including workboats, military vessels, commercial vessels, and recreational craft. 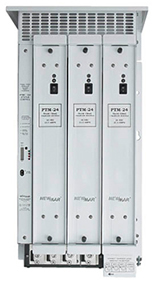 These chargers interact with batteries providing the optimum three stage charge process for fast recovery and conditioning, maximizing performance and extending battery life. 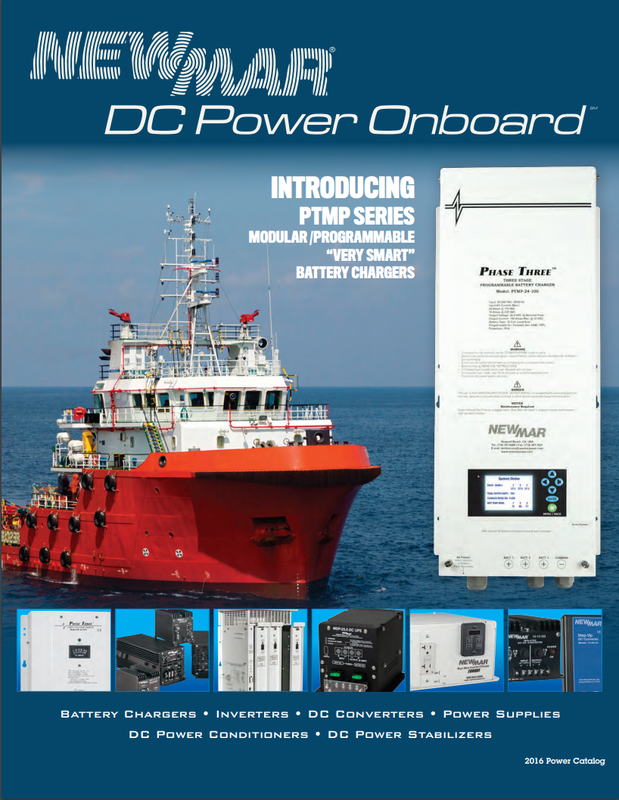 “Smart” battery charging technology for 24 and 32 volt systems aboard marine applications including workboats, military vessels, commercial vessels, and recreational craft. 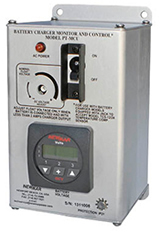 These chargers interact with batteries providing the optimum three stage charge process for fast recovery and conditioning, maximizing performance and extending battery life. 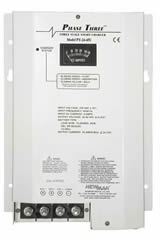 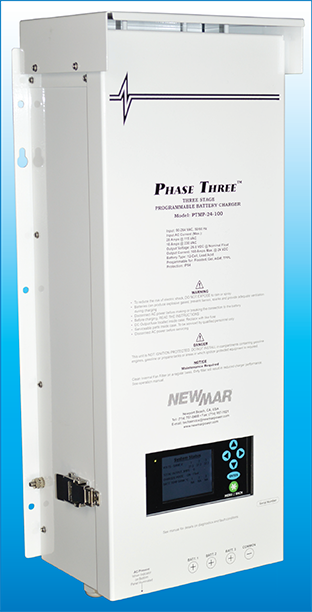 The PTM charger provides a significant improvement in system reliability, for critical marine applications, by utilizing multiple independent charger modules that plug into the unit, and should a fault occur in one module, the system continues to operate, thus is considered “fault tolerant”.